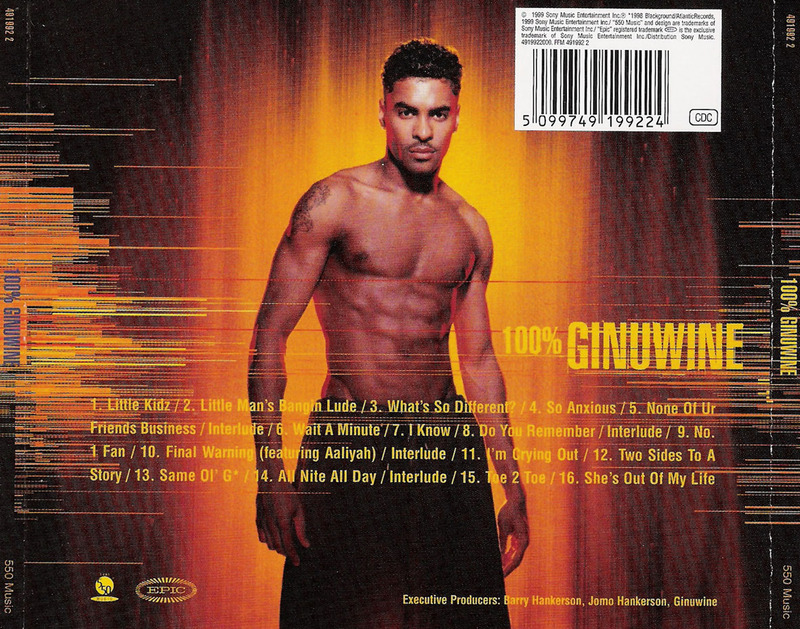 Here we have the second studio album from Ginuwine's – 100% Ginuwine which was released on 550 Music but distributed through Epic Records. This has to be probably one of the best recognised albums during the 90's period, as track after track you cannot fault it. With hits like What's So Different?, So Anxious and Same Ol' G is it any wonder why? Stephen Thomas Erlewine from Allmusic mentions that the album included "more intentive productions and a stronger set of songs" in comparison to Ginuwine's older, previous work. He also goes on to talk about Timbaland's production and use of instrumentals but still claimed that "Ginuwine remains the star of the show, thanks to his rich, inviting voice." 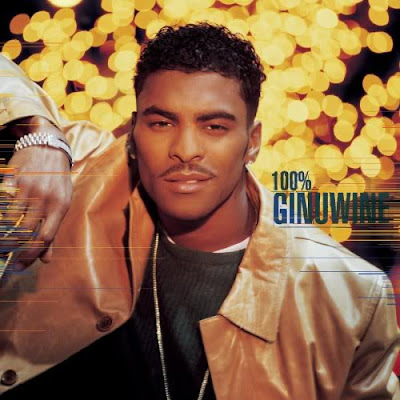 I would most definitely agree on this as Ginuwine's vocals fit perfectly with Timbaland's beats, just like how Babygirl's does too. 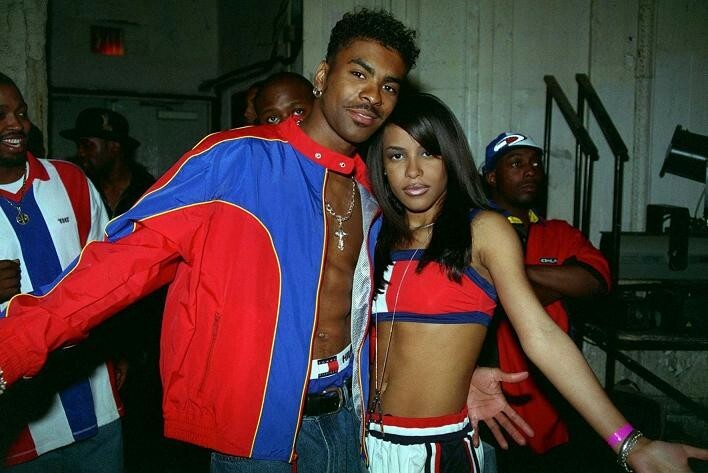 One song in particular which features Aaliyah as a guest act is a song called Final Warning. To me this song evokes a common problem which a lot of people encounter whilst in a relationship, from both the male and female perspective. The whole concept of the song talks about how a woman starts seeing red flags within the relation, and confronts her man on whether he is cheating or not. The biggest give a way in this song uses random phone calls as an example of where a woman might become suspicious of it being another woman bugging her man with endless calls.